Xiaomi at an event in China launched its flagship smartphone, the Mi 9 and the Mi 9 Explorer Edition. 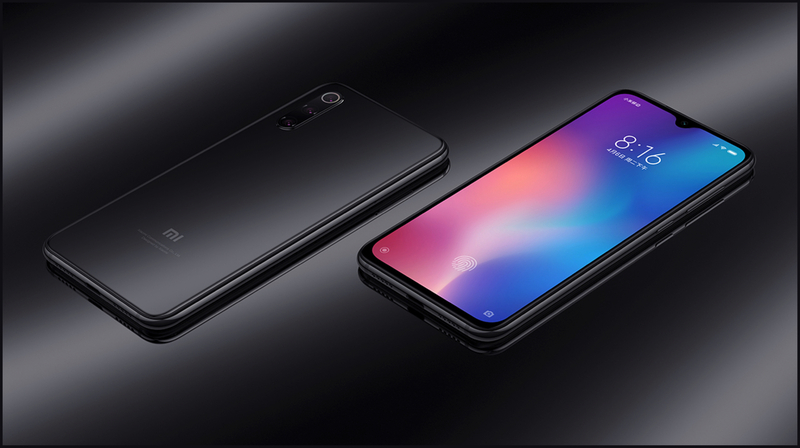 While the flagships were the stars of the show, the company also introduced a mid-range offering, the Mi 9 SE at the same event. The smartphone is the ‘lite’ version of the Mi 9 and also the first device in the world with the Qualcomm Snapdragon 712 SoC. 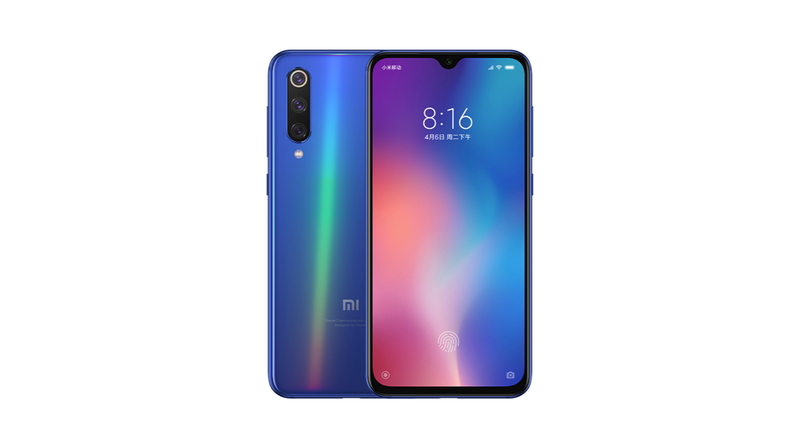 The Mi 9 SE measures 147.5 x 70.5 x 7.45mm and weighs 155g. 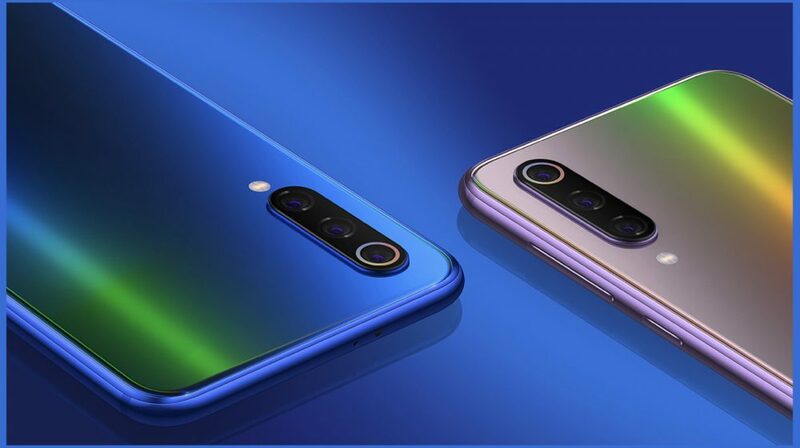 Like the Mi 9, the device also has a glass sandwich design with a gradient design on the back. For protection against scratches and drops, the display of the smartphone has Gorilla Glass 5. It sports a 5.97-inch Super AMOLED display with a resolution of 2340×1080 px. The display has a pixel density of 432PPI and a screen to body ratio of 90.47%. 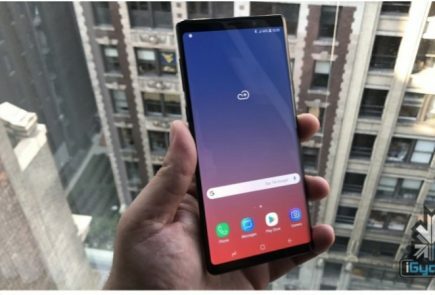 The device has a fifth generation in-display fingerprint scanner and supports face unlock. Like its elder sibling, the Mi 9 SE also features a triple rear camera setup which comprises of 48 MP, f/1.75 Sony IMX586 sensor combined with an 8MP, f/2.4 telephoto lens and a 13MP, f/2.4 wide-angle lens. 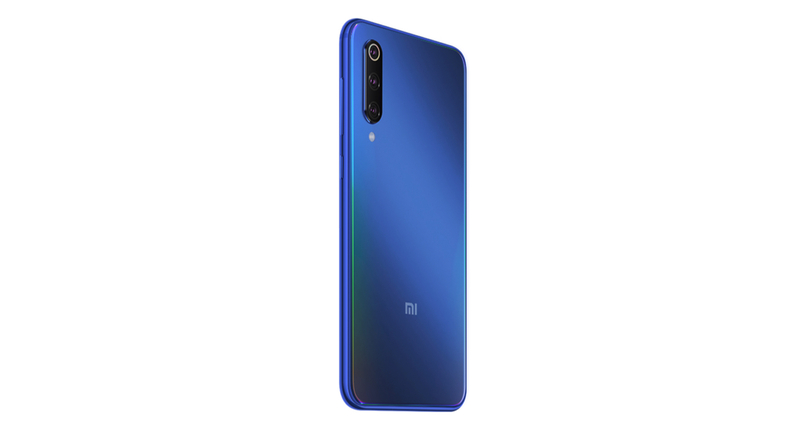 The device has a 20MP selfie camera which is the same as the flagship Mi 9. 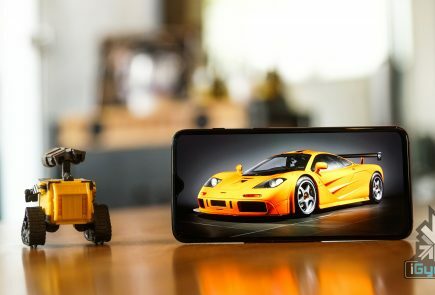 It can also capture 4K video at 30fps from the rear camera setup while the front camera can record 1080p videos at 30fps. Under the hood, the smartphone runs on the Snapdragon 712 SoC which is manufactured using 10nm fabrication process. It consists of an Octa-core CPU combined with an Adreno 616 GPU. 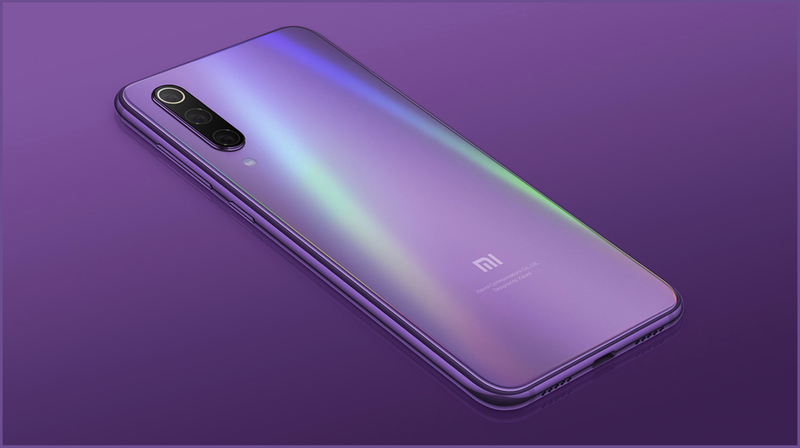 Xiaomi has launched the Mi 9 SE in three colour variants namely Lavender Violet, Ocean Blue, and Piano Black. 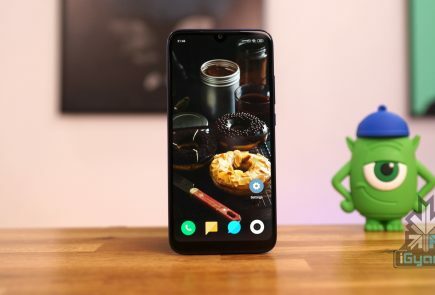 The smartphone has been priced at CNY 1,999 (around Rs 21,000) for the base model and CNY 2,299 (around Rs 24,000) for the version with 128GB internal storage. 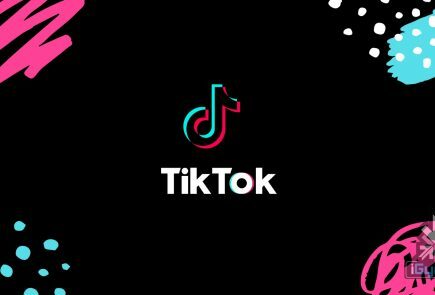 Unfortunately, the company has not provided any information about its India launch.